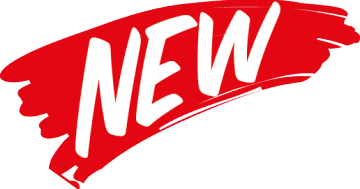 Introducing the New Indoor/Outdoor Plenum Rated Cable! 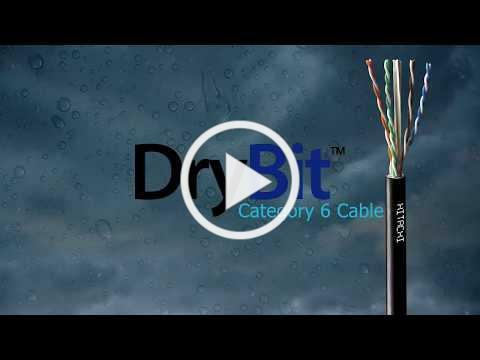 Drybit™ Category 6 cable from Hitachi Cable America is the first Category 6 cable designed for wet places and plenum spaces. 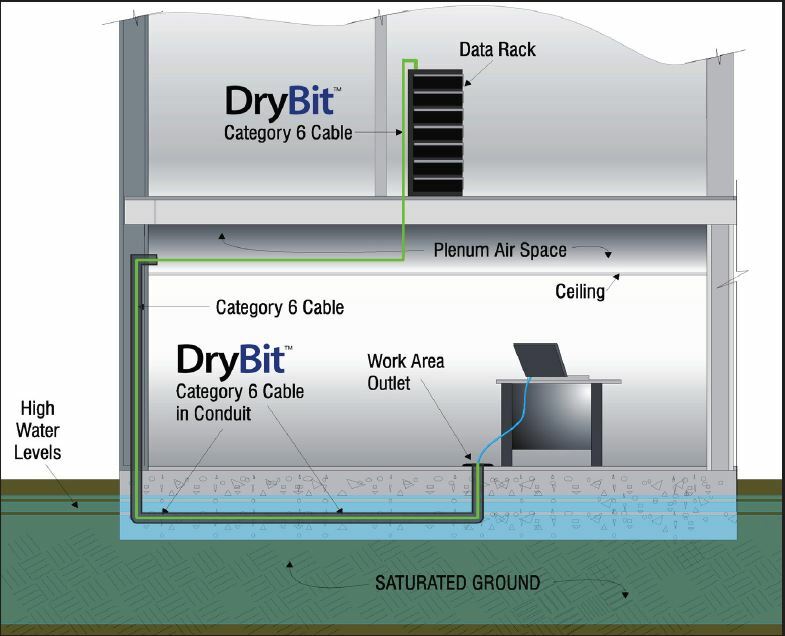 Because Drybit takes the place of two cables, it eliminates the time, space and cost associated with transitioning from an outdoor cable to a plenum rated indoor cable. And, in addition to Gigabit Ethernet, Drybit can support PoE applications such as cameras, WAPs, PoE lighting and more. electrical performance by UL, it’s guaranteed to support all applications intended for Category 6 cable. Check out our video on how DryBit™ can work for you!